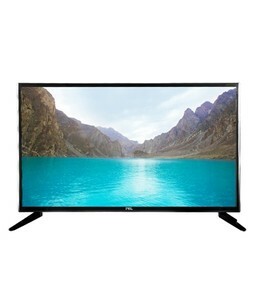 The Lowest price of PEL LED TV in Pakistan is Rs. 19,999, and estimated average price is Rs. 48,875. The prices are collected from the best online stores in Pakistan like Homeshopping.pk, Homeshopping.pk, Savers.pk, Homeshopping.pk - price last changed on 18 Apr 2019. Pak Elektron Limited (PEL) is a renowned name in the home appliances and electronics industry in Pakistan. 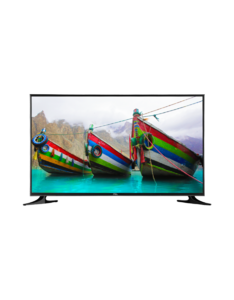 The company is known for providing great value for money, particularly in its range of affordable LED TVs. The PEL Prime series is one of the most popular LED TV series in Pakistan that come with advanced features such as HDR, 4K resolution, and Smart TV features. 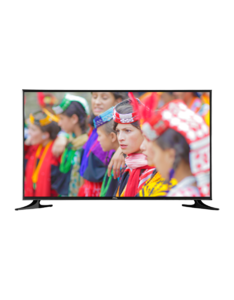 No matter if you are looking for PEL 32 Inch HD LED TV, PEL 40 Inch Full HD LED TV, PEL 49 Inch Prime UHD LED TV, or PEL 55 Inch Prime UHD LED TV. 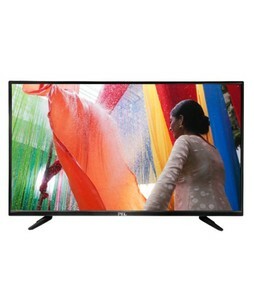 We always show you the best prices for PEL LED TV.